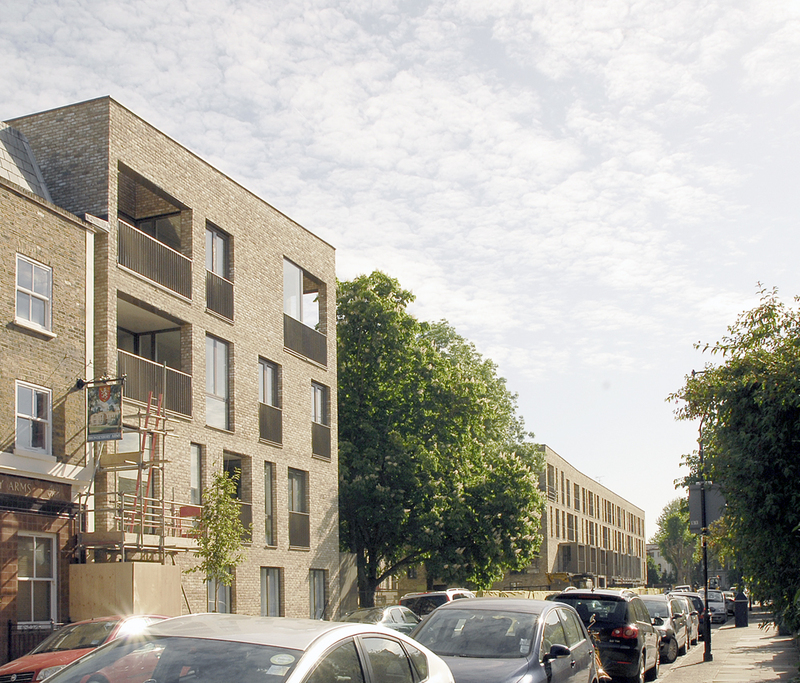 Phase 1A of the South Kilburn Estate Regeneration project is nearing completion on site. ABA’s scheme for Phase 1A is a collection of three building typologies of up to four storeys: apartment terrace, flatiron building and mews houses knitted between existing eleven storey apartment blocks. Street frontages are animated with front porches, recessed balconies and roof gardens create a layering of landscape and highly articulated, rhythmic facades.